I know, I know, I know... I'm really late with this one. Perhaps I'm the only person who didn't know about this great site but in case you're just as slow as me I HAVE to share it. 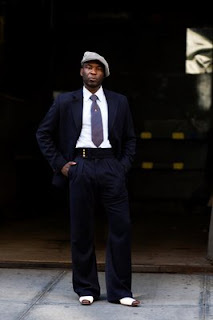 The Sartorialist features different stylish people every day. I love that they're not slaves to fashion and have confidence in their own style. 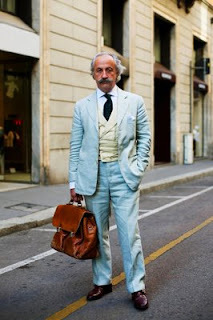 Images courtesy of The Sartorialist.